Boots are strange things really. Once you wear them and get used to them, you might find they become your favorite shoes. People that wear boots love them, and you have a hard time getting them to wear anything else. Contrary to the popular belief that boots are uncomfortable, after they wear in they are one of the most comfortable shoes you can have. Boots can range all the way from cowboy boots to formal half boots. Try some boots and see what they do for you. Here are a few of the different kinds of boots and what you need to know. First, you need to know what you will be using the boots for. Before you can decide what to get, you need to decide what they are for. Are they for a dress, casual, formal, hiking, or riding a hose. Once you know what you are going to be using them for, then you can start to choose. There are a lot of boots on the market, but the easiest way not to get turned wrong is to stick with the classics. The companies that have been making books for decades. There is usually a reason they have been around so many years. Their names are known for fit and quality. You might pay a little more for them, but in the long run, when you buy quality it is cheaper as they last longer. Size matters (cough) yes, yes it does. Make sure you get your feet measured correctly. Don’t forget the width, as that is one of the most important and underappreciated measurements. Cheaper stores will only have standard widths and a few wide, though there are many more sizes than that. Also, your feet might not be exactly the same, so it is important to get the right sizes for both. When you wear them, your toes should not be hitting the front of the boot, you should have freedom of toe movement. They should just hold your feet, but not in a tight grip. They will conform over time and get a lot more comfortable if you get them in the right size to start with. When in doubt, go to a good shop and ask an expert. Again, depending on what you will be using them for, stick with the basic colors. Light tan or brown for casual. If they are formals, burgundy or black is ok. If you buy something with a wild color or something unusual, you will find that you can’t wear them with as much as you thought. Cheap generally won’t last as long or fit as well. As opposite as it might sound, buying expensive is cheaper in boots. A good pair of boots will last you a lifetime. In fact, there are some boot manufacturers that will even give you a lifetime warranty. Imagine that. You are more likely to take care of a pair of boots that cost you as well, and trust us when we say, you need to take care of boots, just as much as you take care of shoes. Let them air out, keep them clean, and if for hiking keep them waterproof. Boots take a little time to fit you properly, that’s the wear in period. This is where a lot of people give up on boots too early. They wear them and they don’t get why people love them so much. If you wear them long enough, they will fit you better and suddenly become the most comfortable shoes you have. You will understand then and become a convert. Just take the time to wear them in. 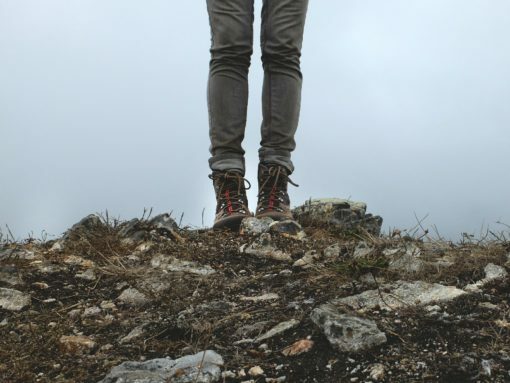 Every man should have a couple of pairs of good boots, whether for casual, dress, or hiking, having a good pair of boots can make you feel like a million dollars. For example, you might think that tennis shoes are fine for hiking, but get them wet, stub a toe, twist an ankle on a rock, and you will change your mind fast. 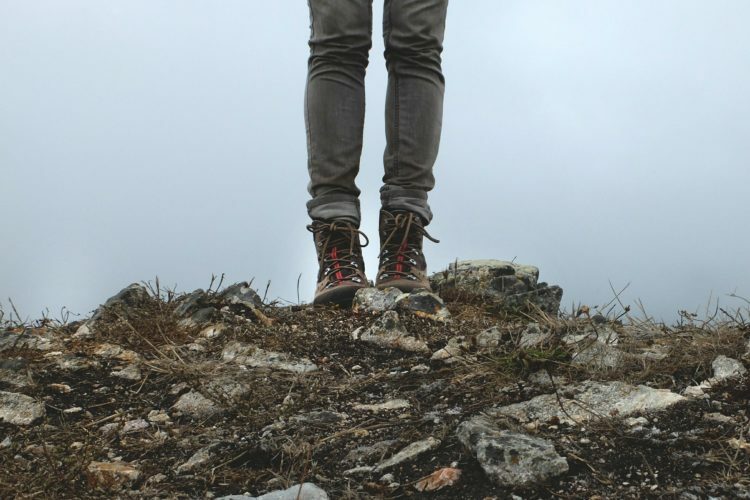 Wearing a good pair of hiking boots can turn a hike into a comfortable hike and not just a long painful walk. There is a reason people wear boots, why don’t you get a pair and see why.